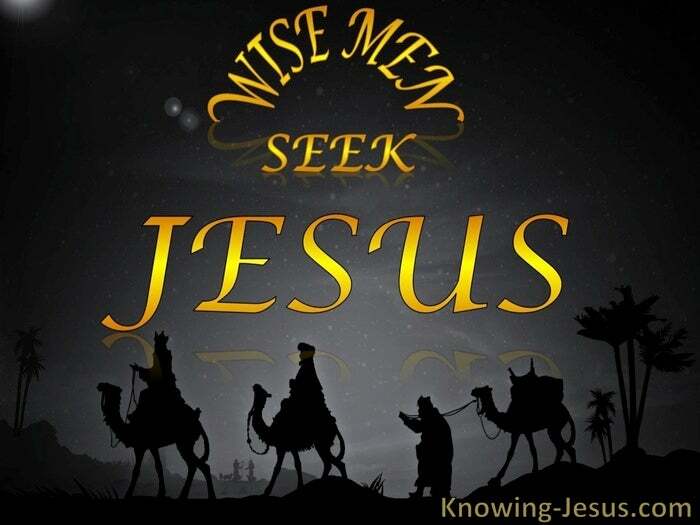 Now, when Jesus was born in Bethlehem of Judea.. behold, there came WISE MEN from the east to Jerusalem. The birth of a child is a wonderful, mysterious event, a miracle of human life. The birth of Jesus was the most wonderful birth that occurred in this world. His birth was accompanied by so many remarkable and astonishing events… Angel’s sang – Shepherd’s were amazed. Stars spoke – Glory shone all around – Wise Men came…. 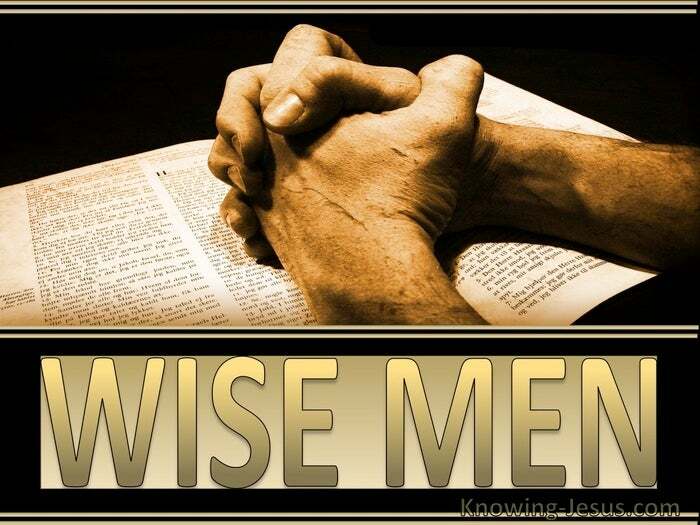 Wise men and wise women for 2000 years have come to the Saviour of the world. Come and see…. we have found the Christ, the Son of God… John 1:46; 41. Born again in Him. New life and new hope. Eternal life and eternal hope. How God could become flesh is a mystery. How the One from eternity past could take on the form of man remains a mystery. How the One Who is the fountain of all life, laid aside His majesty for us is astonishing. How Jesus, creator of the universe loves us – is mind-blowing. How we are accepted in the Beloved shatters the imagination – but it is true, for His Word says it – and His Word Is truth. He indwells us when we come to Him and we are born again. He lives in us and works through us as we get to know Him and obey Him. The Magi travelled hundreds of difficult and perilous miles to discover Jesus – we ought to reckon no toil or sacrifice too great for the excellency of knowing Him. He is the Pearl of great price – He is your precious possession – and you are His. You can keep Him hidden.. you can bury him in the safety of your current understanding – or you can gaze at Him through the spiritual eyes of heart.. counting all things loss, for the excellency of the knowledge of Christ Jesus my Lord. Let us with Paul move from the wretched defeat of Romans chapter 7, to the total liberation of the surrendered life, in Christ, of Romans chapter 8 and cry with Him:- it is not I that live but Christ lives in me.